Leading Manufacturer of traditional blankets from Panipat. Being one of the well-known organizations of the domestic market, we have come up with an enormous assortment of Traditional Blankets. 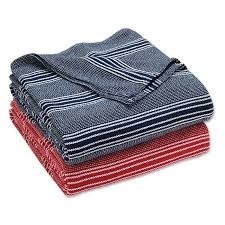 The Traditional Blanket is known for its quality and elegant look. Furthermore, our patrons can by these from us at low-cost rates that too in modified packaging solution. Looking for Traditional Blankets ?